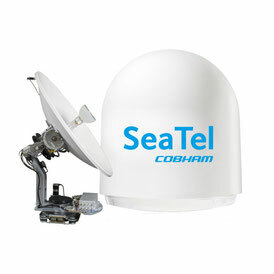 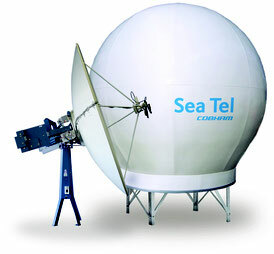 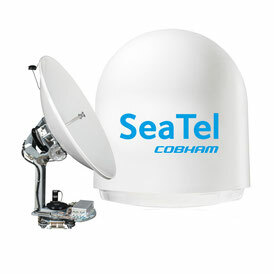 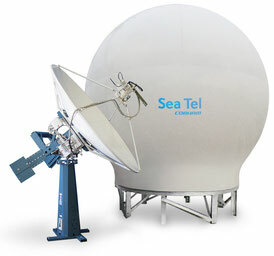 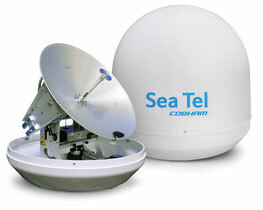 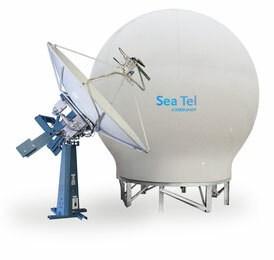 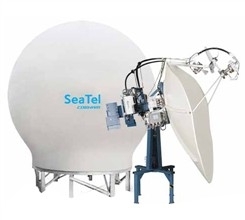 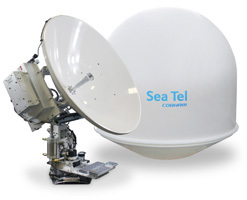 Sea Tel is one of the best known maritime antenna manufacturers in the world with almost 40 years expertise and an outstanding reliability. 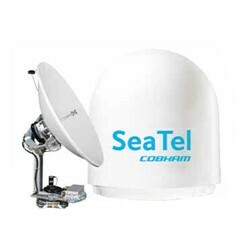 These antennas show regularly a runtime of 10 years without worth mentioning problems and an extraordinary adjustability regarding RF configurations and upgrade kits. 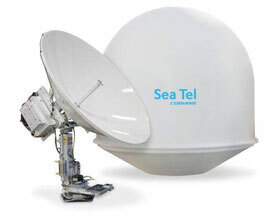 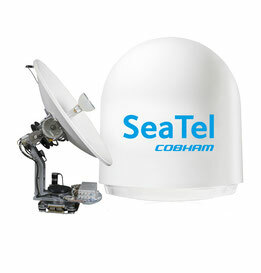 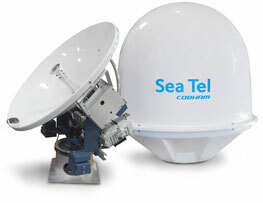 The USAT 30 KA VSAT is the latest innovation of Sea Tel ready to be operated in the cost efficient high performance Prometheus KA Network for very attractive conditions below 600,00 € / month.